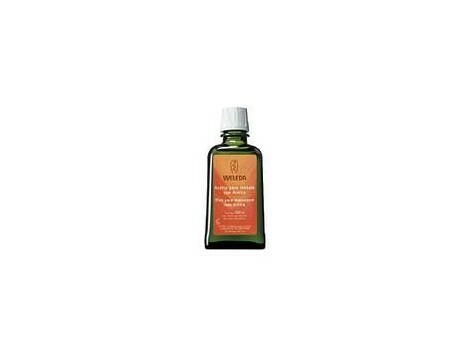 - Multipurpose body oil. Facilitates the preparation and muscle recovery, restores skin tone and prevents the formation of stretch marks. Ideal before and after physical exertion as beauty care. Regular use stimulates the vital forces of the tissue and helps maintain healthy and beautiful skin. - Extract oil (sunflower oil and olive oil) arnica and birch, natural essential oils. Apply a small amount of oil to slightly damp skin. Massage gently until completely absorbed.